As I’m sure you’ve noticed, Fangirls, I love me some Pokemon. They are my children and my friends, and I love both catching and collecting them. Awhile back, the Nintendo representative came to the store that I work at, and was telling me about a new game that was coming out; Yo-Kai Watch. A new Pokemon-esque game for the 3DS, where you find and befriend spirits throughout your little town. I was enamored with the idea, and couldn’t wait for November 6th to come, so I could get my copy. So I’ve been playing it for over a month, now, and I’m so in love with it. 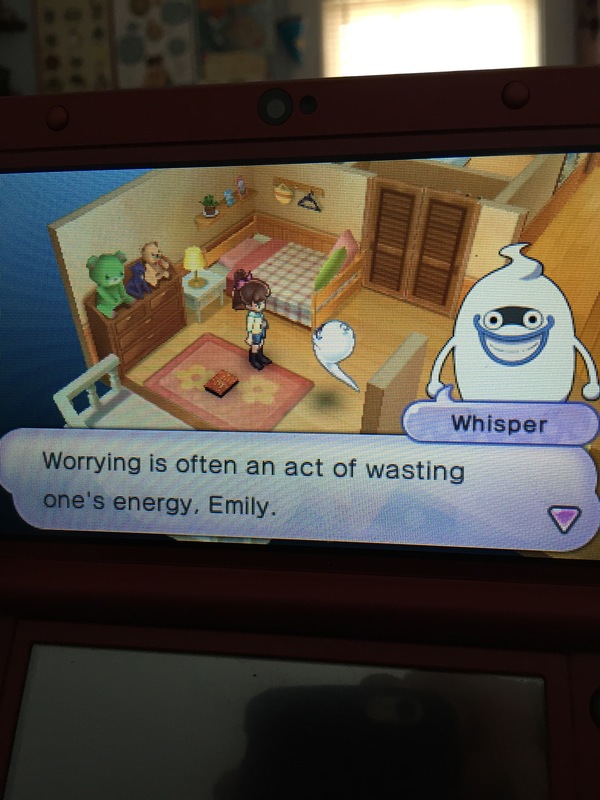 I’ve definitely been taking my time; playing other games and just enjoying playing Yo-Kai Watch. It’s a rad game, and though it isn’t something that will replace Pokemon, it will definitely go hand-in-hand with it. It’s a very similar idea, to Pokemon. You go around town, searching for Yo-Kai, befriending them (instead of catching them, they have to ask to be your friend, and not every Yo-Kai will ask), calling on them for help, and completing missions. But there are some huge differences. Mapping in this game is not the best. Though you can have several active quests and favors to complete, usually only one flag will show up on the map. This made one part particularly difficult, as I needed to complete one quest before I could move on to the second, but the second was the only one that showed up on the map. So I had to search for specific streets, which the map doesn’t actually show. The map also only has two distances; super far away, and mildly close. Definitely not the most helpful. With Pokemon, you choose which Pokemon to try to catch and how to use them in battle, but they “attack” you. In Yo-Kai Watch, you have to go after the Yo-Kai, they decide if they want to be your friend, and they (basically) do battle on their own. I was a little thrown off, at first, when I found that I had to be the one to initiate contact with the Yo-Kai, but then I started playing with my volume on, and it made finding them much easier (your watch makes noise as you get closer to them). I also am not the biggest fan of the fact that not all Yo-Kai will want to be my friend. I get a bit frustrated when I give them treats and they still don’t ask to be my friend after battle. But when they do become your friend, it’s great. I do, however, love that they fight for themselves. 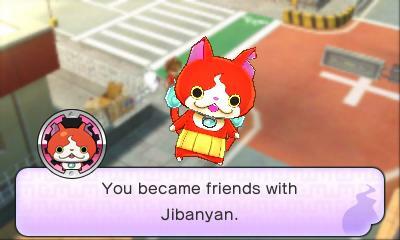 You are able to call on six of your befriended Yo-Kai to help when you’re in trouble, and they do all the fighting. Certain Yo-Kai are able to heal themselves and others, which makes my life easier (especially since there are three on screen at a time). Though you do get to choose when they do more serious moves (by doing some tracing, popping, or spinning on your bottom screen), they do a lot of the main stuff on their own. You can also help with healing, by giving items to them. And sometimes, Whisper gets a little bit too real with me. Altogether, it’s a wonderful game. The boss Yo-Kai aren’t super easy to beat, but that makes the game more enjoyable. The story is split up into chapters, and is a good story. 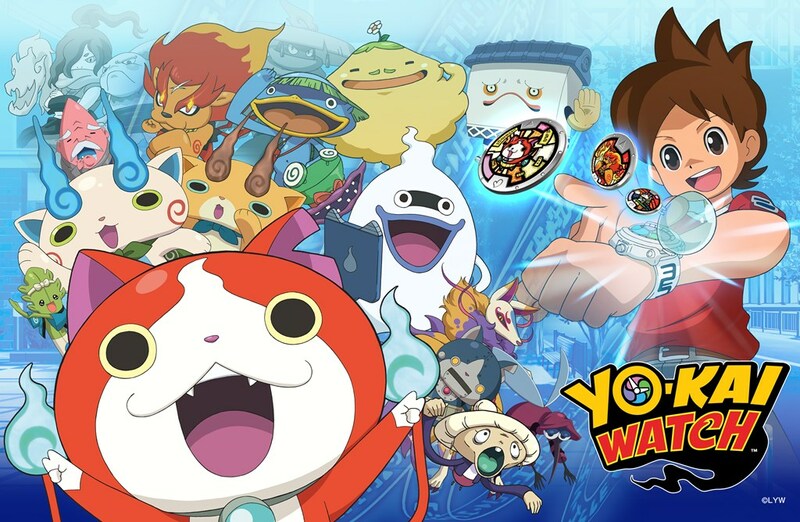 I highly recommend playing Yo-Kai Watch, as long as you go into it knowing that it isn’t the same as Pokemon, just similar. 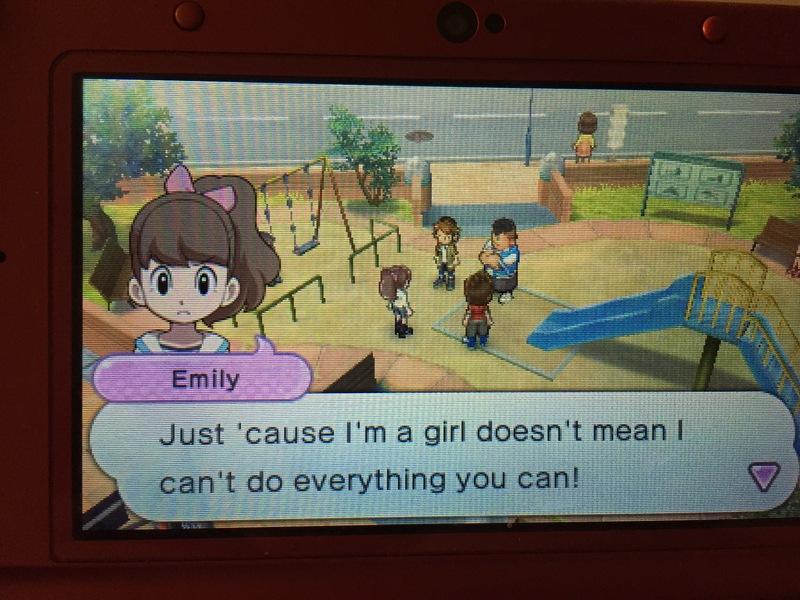 Play on, Fangirls!